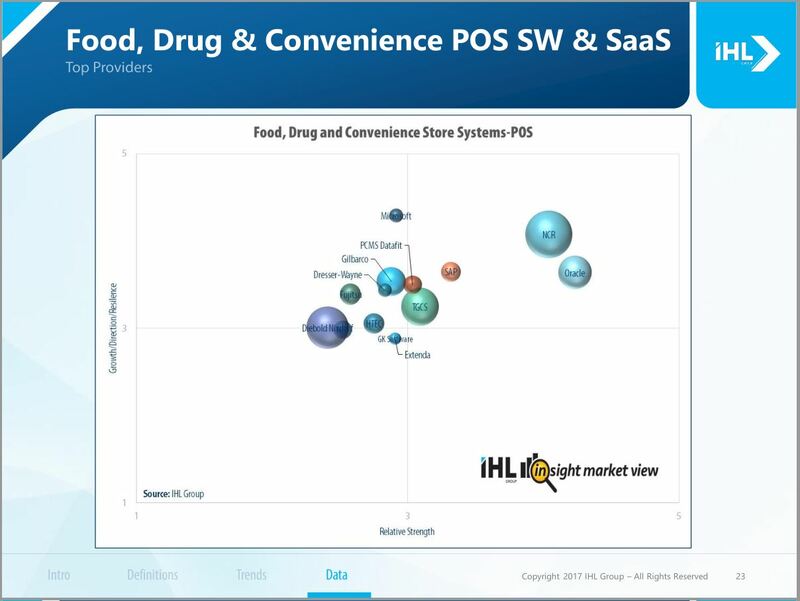 IHL has been advising the retail community (vendors, restaurants, managed services providers and others) since 1996 in the industry-specific information technology evolution and strategy. 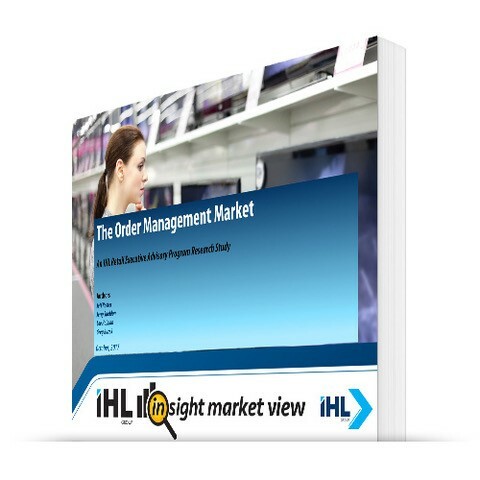 This particular report looks at the overall Retail IT Market Worldwide. Who are the real leaders? What are the real rankings? 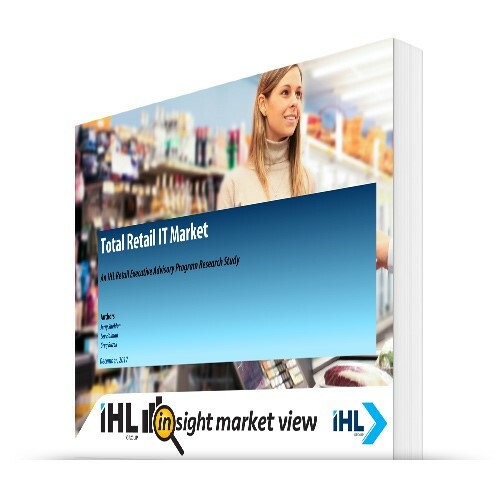 Who are the leaders in the Retail IT market? 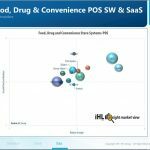 Which vendors are leading in sales, innovation, market reach and can implement a complete Unified Commerce approach with a single view of the customer? It’s all here. 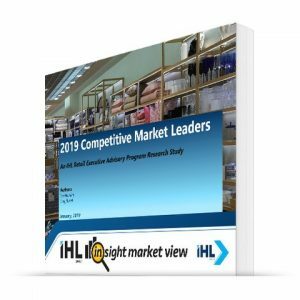 This is one of several Retail IT studies under the IHL Insight Market View series of research that is part of the Retail Executive Advisory Program (REAP) at IHL. 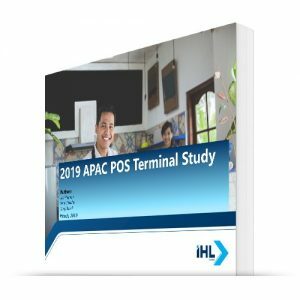 This study looks at the Total Retail IT Market. This is inclusive of Hardware, Software, Software-as-a-Service, and Services. 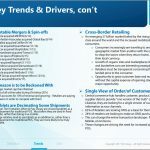 Readers of this research will get a forecast for Total IT Market and rankings and positioning charts for each of the breakout categories. Then we discuss market trends, drivers and market barriers. 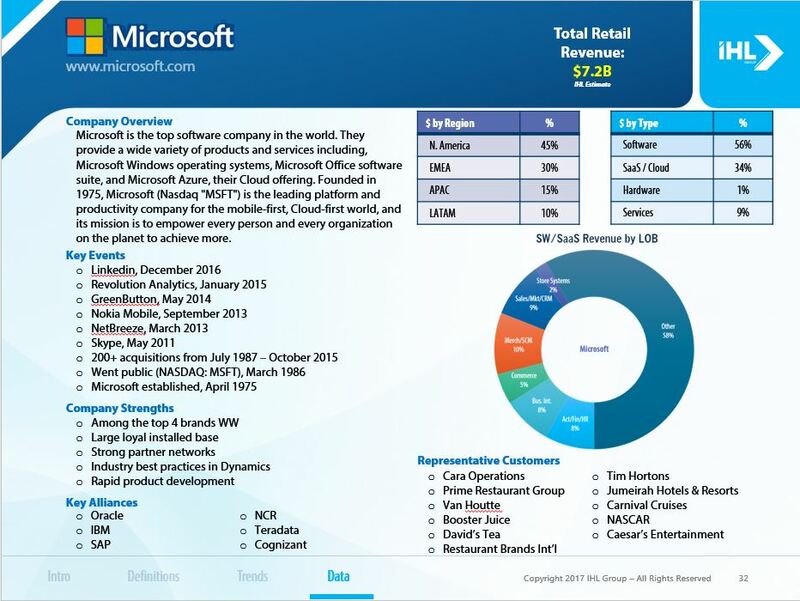 Finally, we provide market profiles on the top 15 IT providers by revenue. 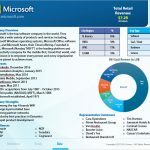 Each profile includes total revenues, revenues by hardware, software, SaaS, and services, revenues by region, and revenues by Line of Business Category. In addition, the profiles include merger and acquisition information as well as key clients. What types of Hardware are included? Software Maintenance: Activities related to bug fixes and ongoing updates of existing software systems. Hardware Maintenance: Traditional Break/Fix maintenance of hardware products throughout stores and retail enterprise but does not include the installation services. Systems Integration, On-Premise: These are services provided onsite to integrate different systems. This might include a combination of hardware and software. It is here where we include installation services. Systems Integration, SaaS: These are software integration and installation services provided in private or public cloud infrastructures primarily to integrate software systems that are exchanging data. Strategic Consulting: These are services generally provided at a higher corporate level that revolve around architecture and optimization of systems for speed, accuracy, redundancy and security. These are then implemented as consulting projects or other categories for specific projects. Business Process Outsourcing (BPO): These are the systems services and non-primary business IT activities that are contracted out to a 3rd party that allow for retailers to focus on their core competencies. IT Outsourcing: Unlike the BPO outsourcing that is designed more around non-primary business IT activities, here are we are talking about the core IT functions that are related to application and infrastructure solutions. Application Development: This refers to the activities related to custom software development and includes a wide range of functionalities including solutions from scratch or customizing software to run in the way the retailer wants to operate. Digital Transformation: These are services focused around the intentional acts and acceleration of transforming business activities, processes and competencies to leverage the changes and opportunities afforded by digital technologies. Cloud Services: Once again a very broad category but includes services provided to users on demand via the internet and include SaaS services as well as Infrastructure services. Other/IT: This is a catch-all category of all the other things that the IT department has to do that are not part of the definitions outlined. Some examples include Big Data, Risk, Fraud, Security, Commerce, Payment, Emerging Technologies, Eco-sustainability, Education, Training, Portals, Content Management, Quality Assurance, Application Load Management, etc.. 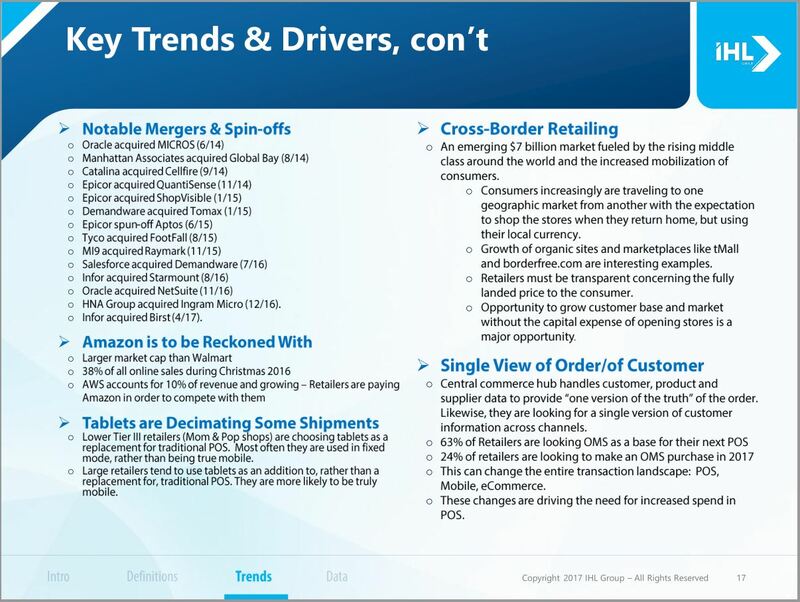 This research is available individually or via a subscription of our Retail Executive Advisory Program. For more information on the REAP Program, please click here or contact us at ihl@ihlservices.com and we can customize a program specifically for your company.